Don't miss the latest happenings out of Pico Mountain , including new lifts, terrain expansions, weather, photo galleries, infographics and current events skiers and mountain travelers should know about. Stay up-to-date on Pico Mountain news and events by clicking on articles from the list below or page through to see coverage from the entire ski season. True spring weather will dominate over the coming week, even at resorts way up in the north that have seen winter hang on as long as possible. Overall, seasonable temperatures will continue to dominate through the coming week. Only resorts in the north and at higher elevation will have a shot at seeing some snowfall. Although seasonable temperatures will return by the weekend, snowfall stays in the forecast for some areas. Spring will be slow to come to the Northeast, with cool temperatures and a couple chances at new snowfall over the next week. Winter will continue to hang on over the coming week, with snow in the north leading up to the weekend, and the chance for another larger snowstorm early next week. The coming week will see a return to more seasonable conditions, and there will also be a couple chances for accumulating snowfall. The large-scale weather pattern will become more active again this week, with one storm before the weekend and another after the weekend. After a very snow week for some parts of the Northeast, overall things will calm down a little bit over the coming week. 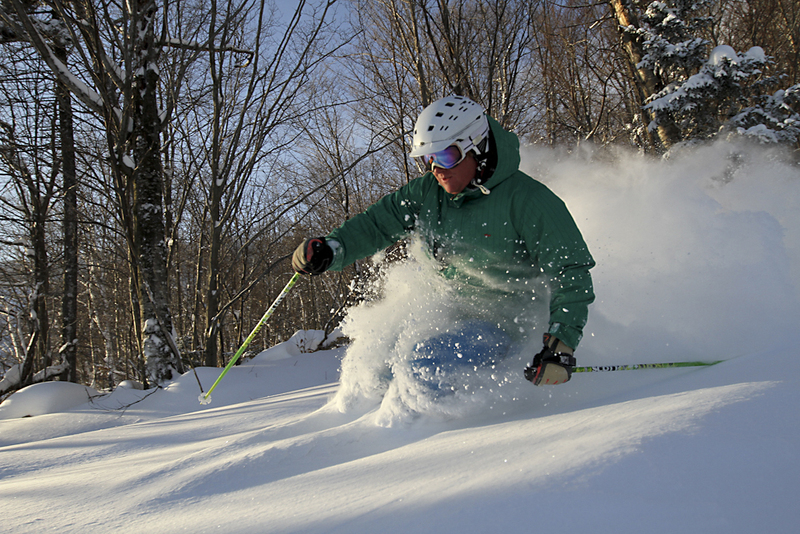 Killington is the 2012 OnTheSnow Visitors' Choice Award winner for Best Nightlife in the Northeast. Resort officials fear Park City Mountain will be shut down by Talisker Corp.